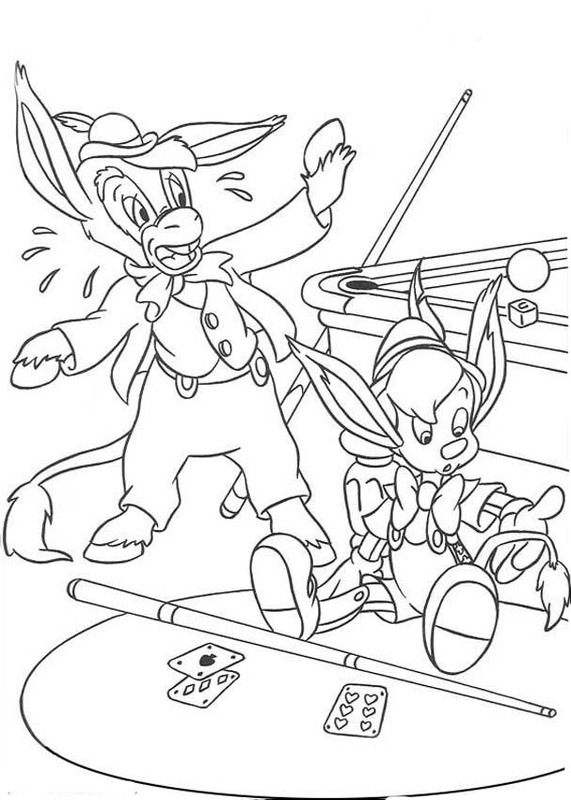 Drawing and coloring pictures will always become something fun to do. 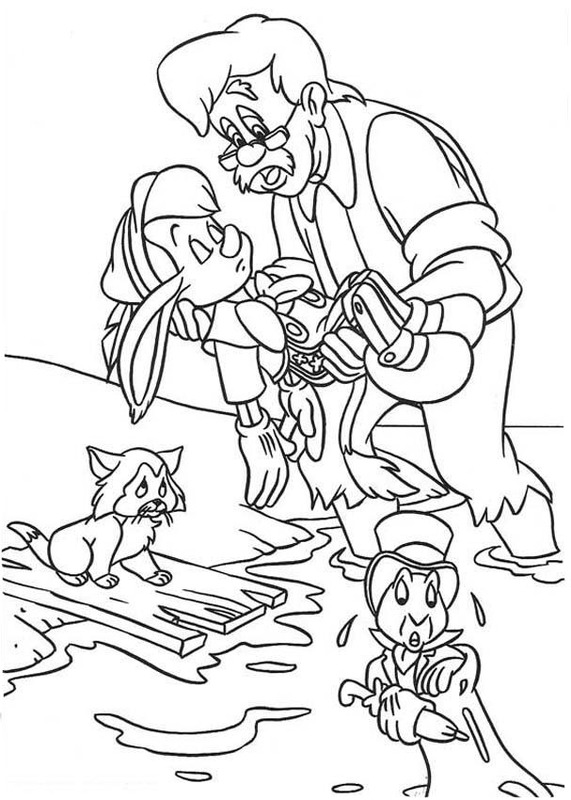 This activity is always recommended for children. 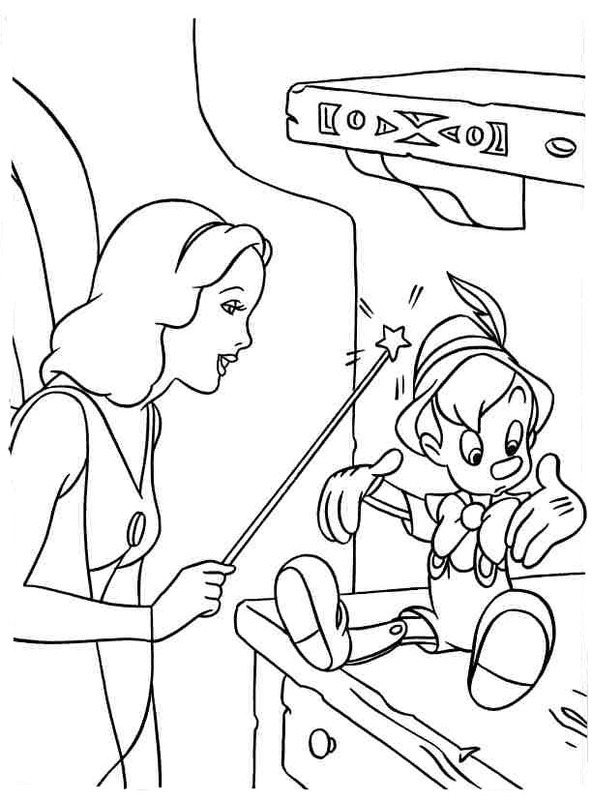 Drawing and coloring is the great way for your kids to learn multiple skills, and this activity will even more interesting if kids coloring their favorite character, and Disney character is definitely will become the first choice. 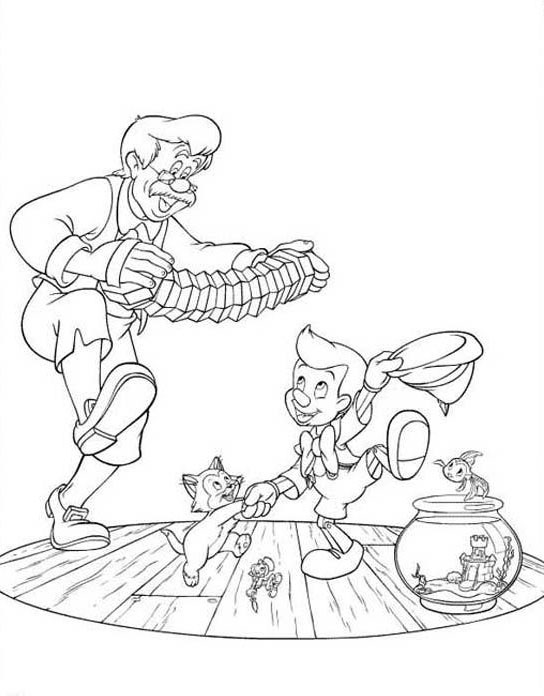 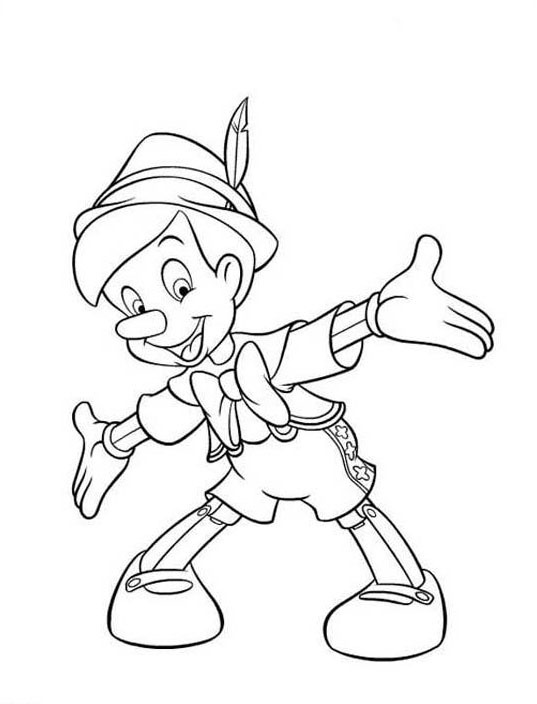 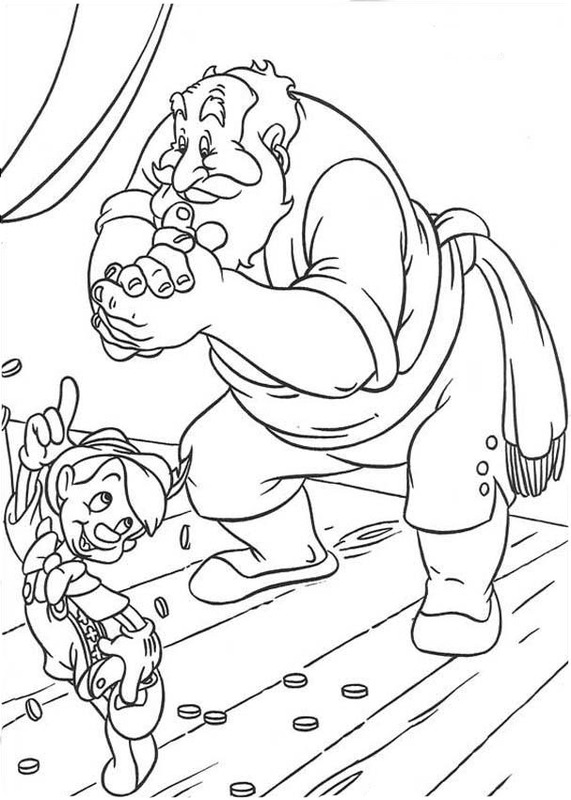 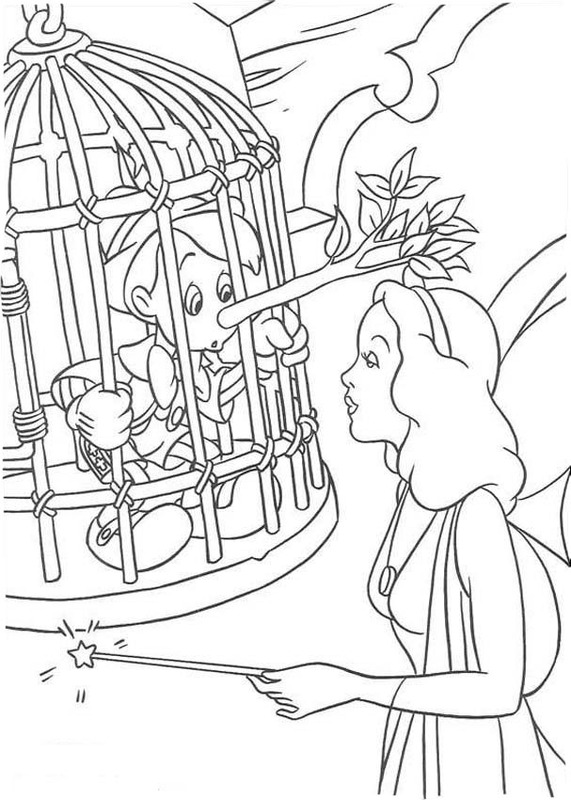 You can get your free Pinochio Coloring Pages only by downloading them from the web. 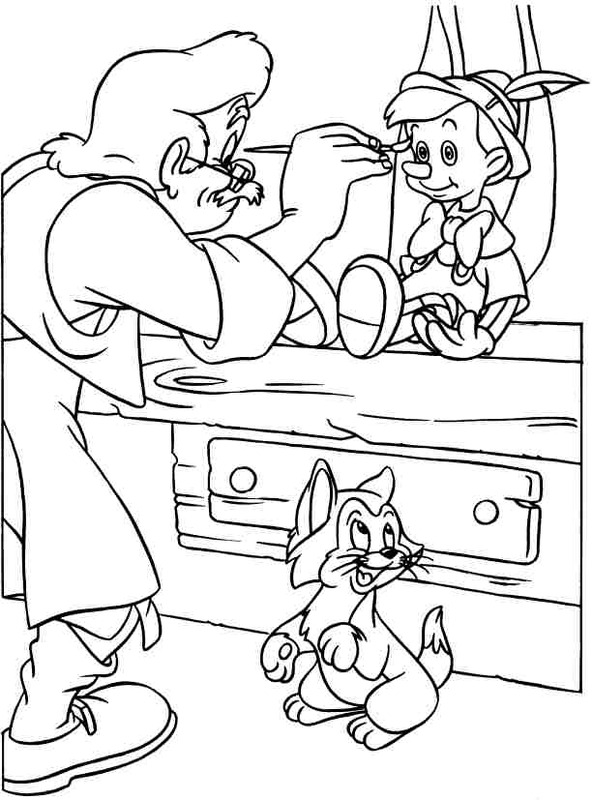 Give your kids the best skill enhancement system by giving them fun and useful task. 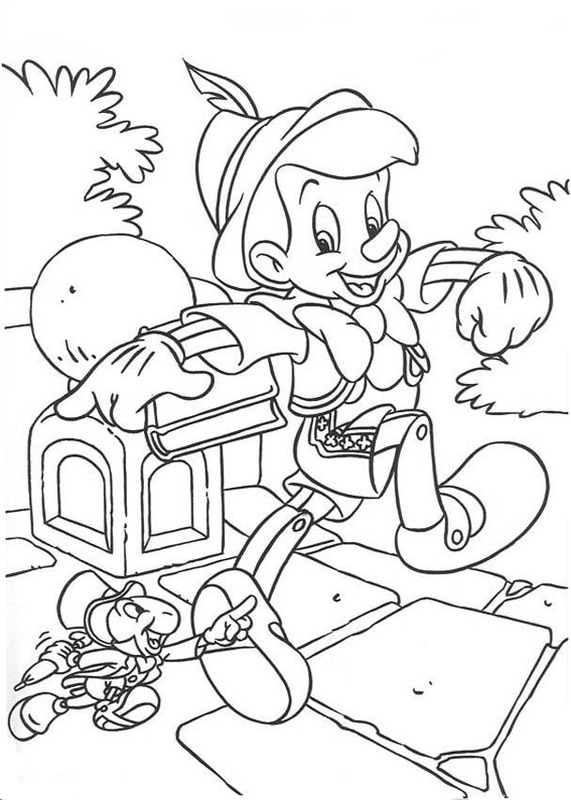 And Pinochio Coloring Pages is the best, easy affordable gift you can give for them. 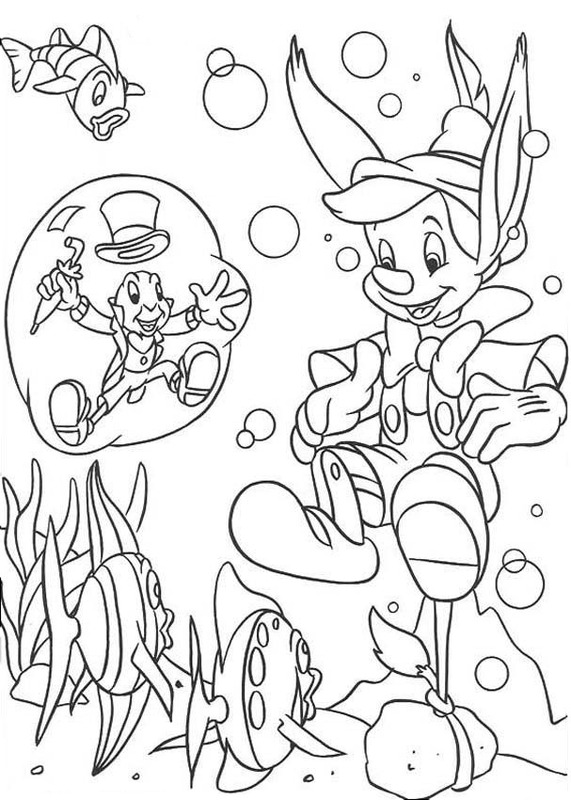 Choose Pinochio Coloring Pages and let them maintain their skill and creativity fun and freely.